James is an efficient and inquisitive surveyor. 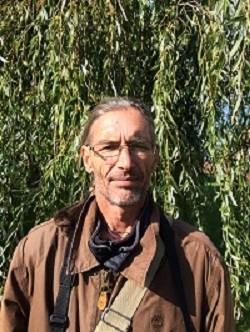 He is undertaking a level 4 diploma in arboriculture and has experience in carrying out arboricultural surveys and also ecological surveys. James delivers tree risk management inventory surveys and BS5837 surveys for design, planning and construction to our consultants for projects in the Midlands, Southeast and Northern England. James applies a great deal of interest and knowledge to recommending management for trees.